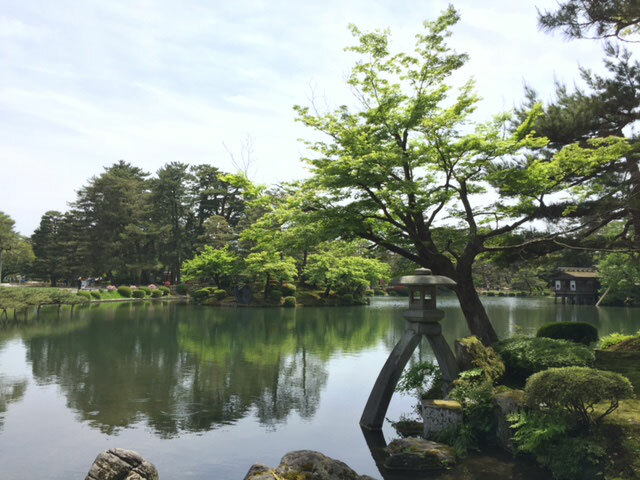 Kenroku Garden is The Most beautiful Garden in Japan. 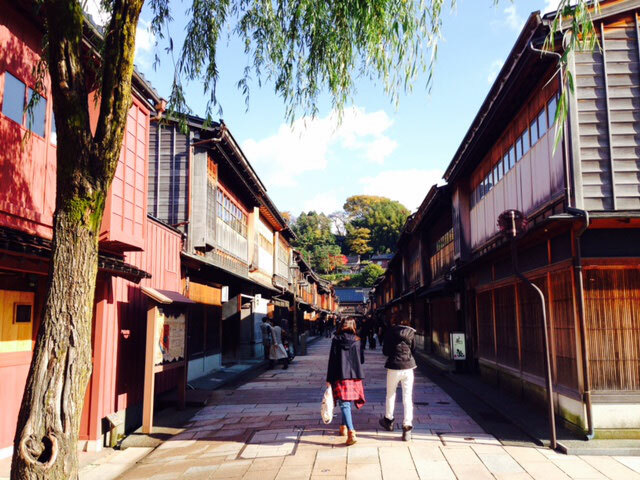 Old Japanese Tradition has been remained in this Area. You can feel Geisha, Samurai Culture. Also can purchase Gold Art, Porcelain and souvenir. Noto Area - Surrounded by Japan sea. You can experience amazing art of Nature you have never seen before here. Rice in Ishikawa Prefecture is one of best Rice in Japan. You can not eat other rice taken at another region after you taste rice here. 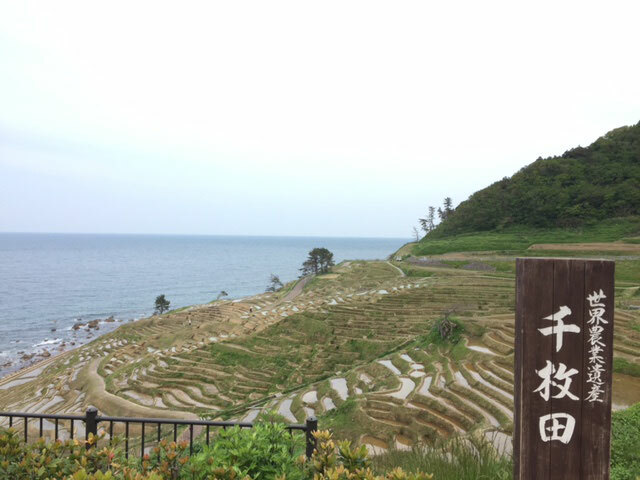 This 1,000 Rice Field keeps old style of making Rice from ancient age. 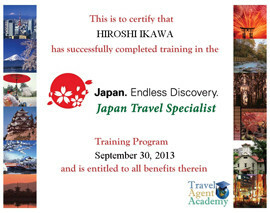 -Be able to advise you place to see in Tokyo, Yokohama, Kamakura, Fuji Mountain, even Kyoto, Osaka and Kanazawa, Shikoku.